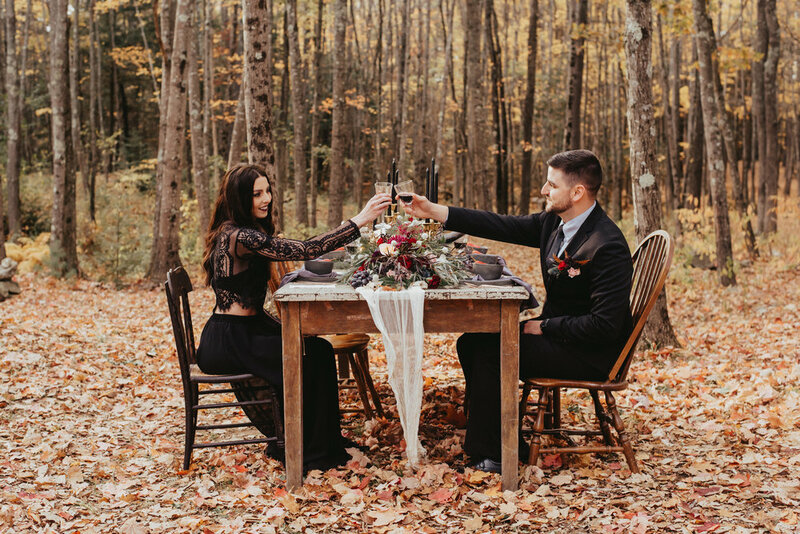 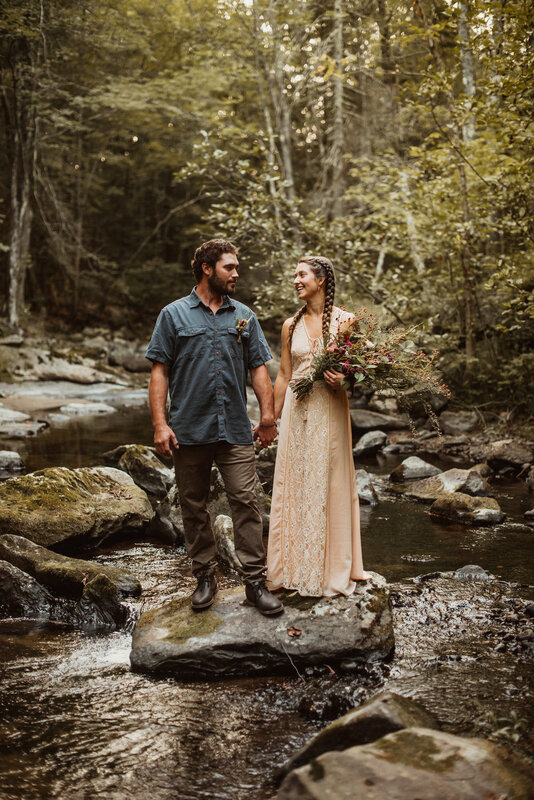 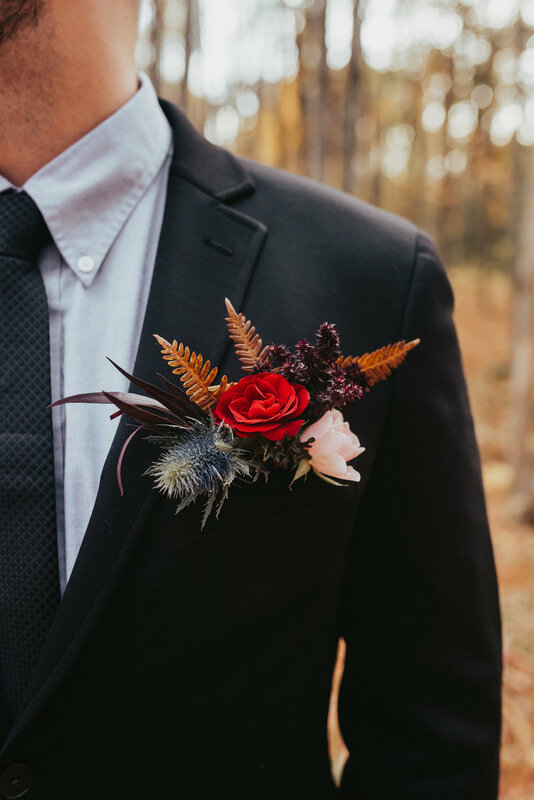 Gorgeous Boho Wedding Shoot in the Maine Woods!! 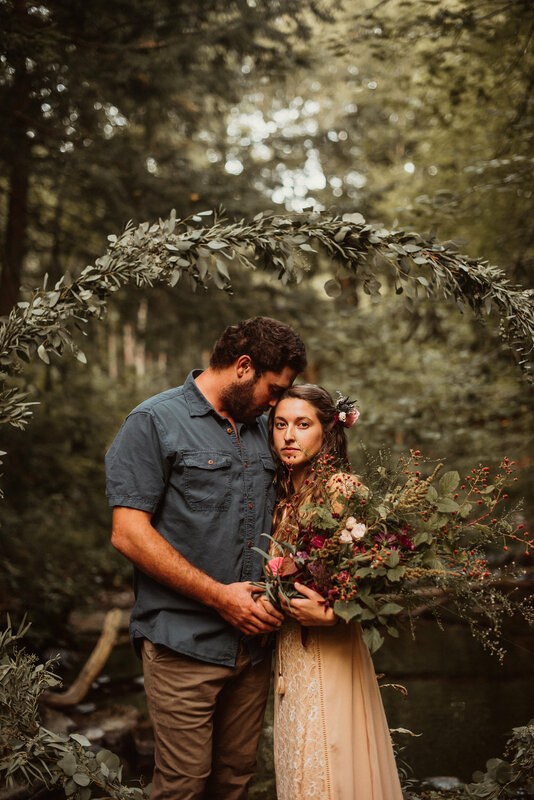 Nettie and Jackman look amazing in their woodland boho wedding shoot!!!! 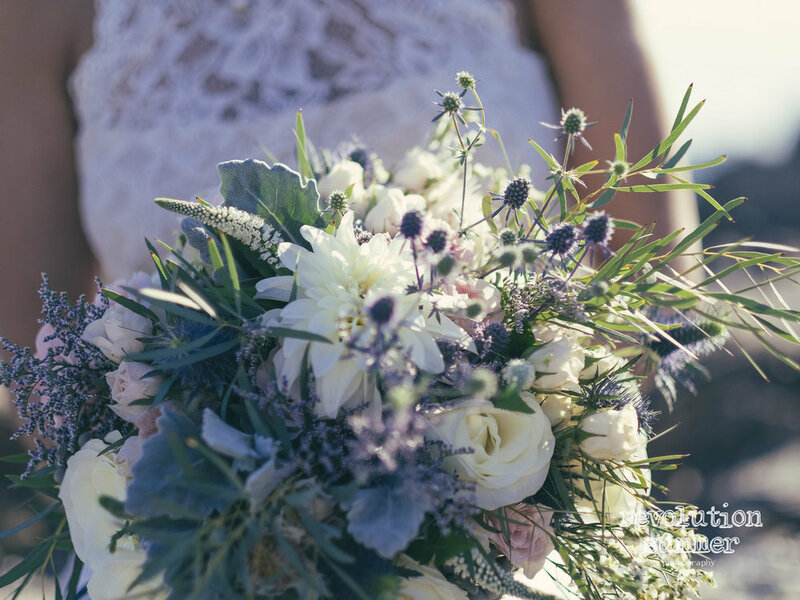 Flowers foraged from the land!